India Tools & Instruments Co. one of the prominent NDT Instruments Manufacturers, exporters and suppliers based in Mumbai, India. 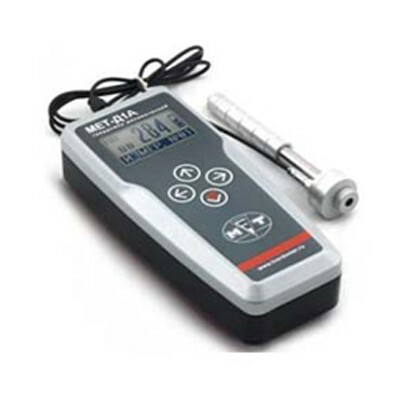 This non-destructive testing instrument is made to have magnetic scrutiny instruments that are used in several applications. We have an extensive team of industry experts who in sync with the latest techniques to provide a huge collection tailoring to customers across the globe. Our measuring instruments are highly appreciated for their design, functionality, patterns, accuracy and high performance. For the quality of our product, we have earned appreciation as the best NDT Instrument manufacturer, supplier and exporter from India. Since the inception, we have been offering our customized range to our customers around the globe that includes some major states of India like Maharashtra, Punjab, Karnataka, Delhi, Haryana, Andhra Pradesh, Uttar Pradesh, Orissa, Mumbai, Gujarat, Bihar, Jharkhand, West Bengal, Assam and international markets like USA, U.A.E, Bahrain, Japan, Angola, Algeria, Africa, Oman, Iraq, Dubai, Kenya, Libya, Australia, and Nepal etc.